The Freedom Wall Washington DC. 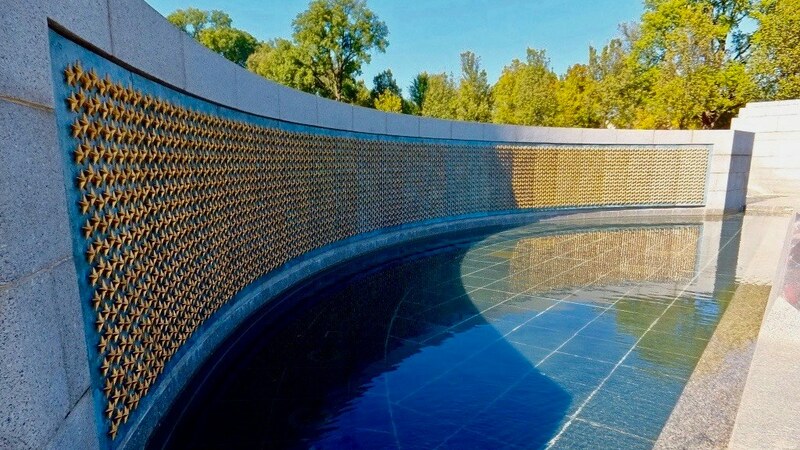 The banner photo is most apt being the ‘Freedom Wall’ WW2 Memorial Washington DC. The Baton’s purpose is to carry a Message of Conscience for those who protect our freedoms and their families, reminding society to ensure the very best of support for them in times of peace as well as war.